Concepts: Smarter Sketching, the precision drawing tool for iPad, has just been updated so that you can put it in your pocket. Now on the iPhone, this extensive tool has even more features to keep you sketching, drawing, and designing no matter where you go. Concepts: Smarter Sketching offers some basic features to get you started such as unlimited projects, a color wheel, vector brushes, stylus support, and adjustable paper. 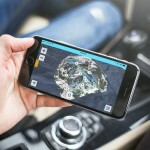 If you like the app, you can upgrade to receive the Pro Pack which also gives you unlimited layers, additional export options, and precision tools. 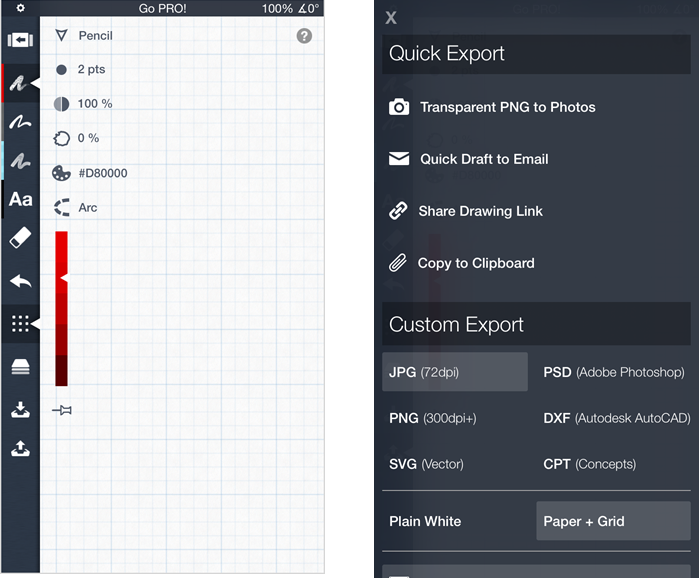 For iPhone only, the Pro Pack is $2.99 and for all of your devices it is just $7.99. If you have already purchased the Pro Pack for iPad, you can just select Already Purchased after installing on your iPhone. Concepts: Smarter Sketching has a very clean and intuitive interface so that you can concentrate on your designs without struggling to access the tools or having them get in your way. If you have been using the app on your iPad, then hop over the App Store and check it out for your iPhone. 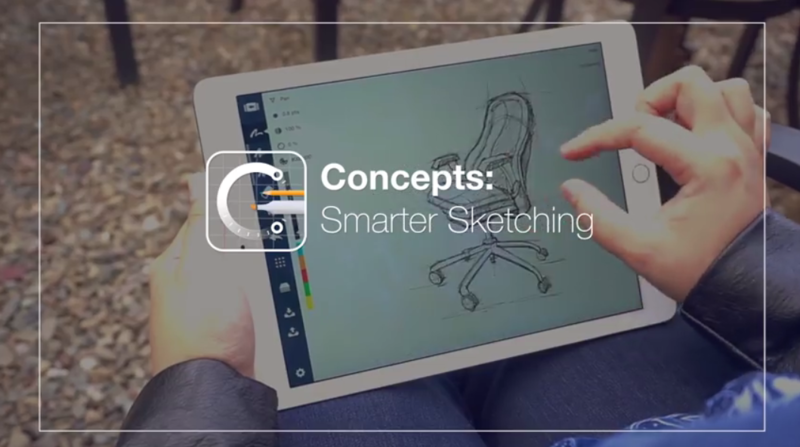 Concepts: Smarter Sketching for iPhone and iPad is available for free on the App Store. 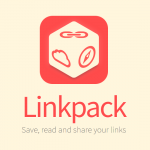 There are in-app purchases available for the Pro Packs and specific tools. In other news this week, take a look at People behind f.lux praise Apple, ask to bring their app to iOS or Jukebox is an ad-free offline music player for Dropbox.